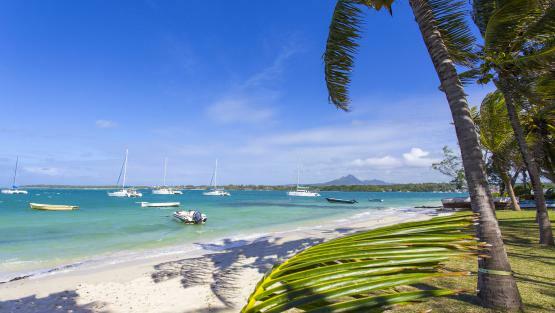 Mauritius, aka the "beach island"
Discover one of the most beautiful jewels of the Indian Ocean! 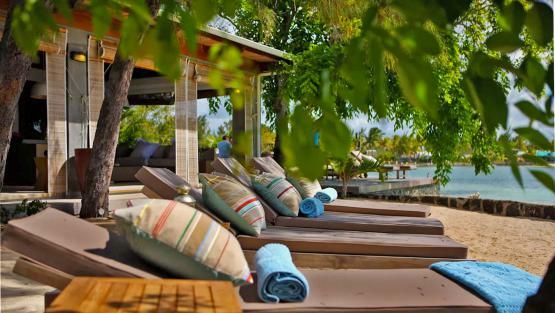 Mauritius is a place of exotic relaxation, an ideal destination for a villa stay with family and friends. Surrounded by irresistible beaches of fine sand lined with coconut palms. Also, surrounded by a coral reef, it has beautiful lagoons of turquoise waters that are home to a wide variety of marine life, where diving lovers will find a particular interest. 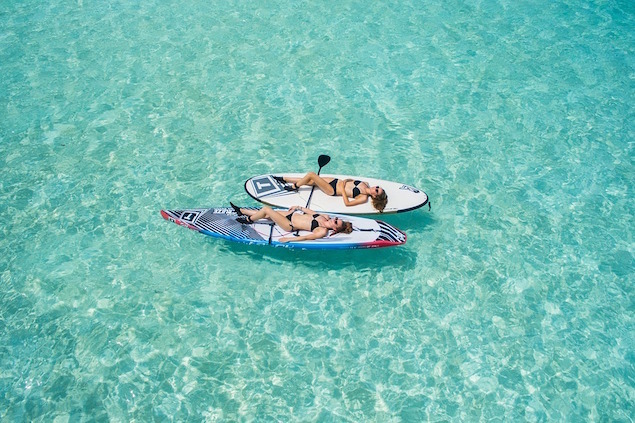 In addition, Mauritius is the ideal destination for water sports enthusiasts, from the most conventional to the most unusual: driving an underwater scooter among the fish or boarding a submarine to explore the water. aquatic bottoms. 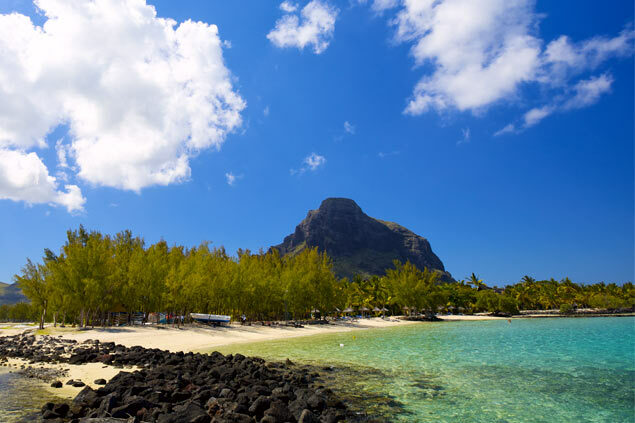 Mauritius, offers simply heavenly holidays! But the beauty of the island does not stop at its beaches. 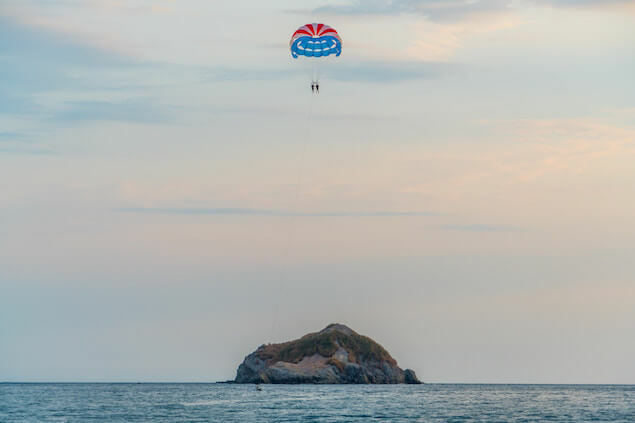 Its luxuriant landscapes and its particularly welcoming cosmopolitan population make this flagship destination in the Mascarene Islands, a place of new experiences guaranteed. Port Louis, Cap Malheureux, the central market of Aapravasi Ghat or Grand Baie, are local places where you will live an authentic and cultural discoveries. 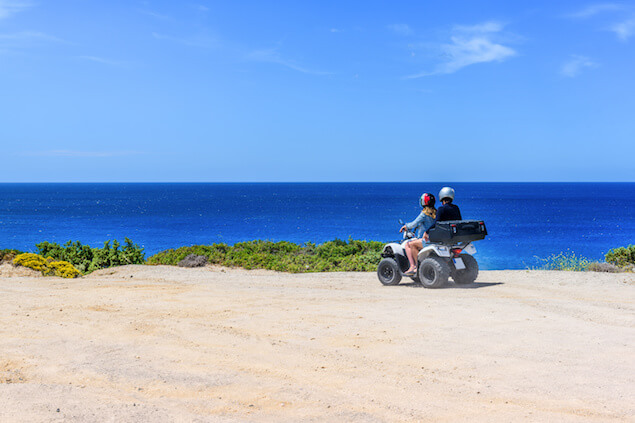 In addition, its activities will fill you with happiness and family memories: golf, water sports, parasailing, or adventure parks, aquarium, and natural parks, Mauritius is a paradise for the young and the older. 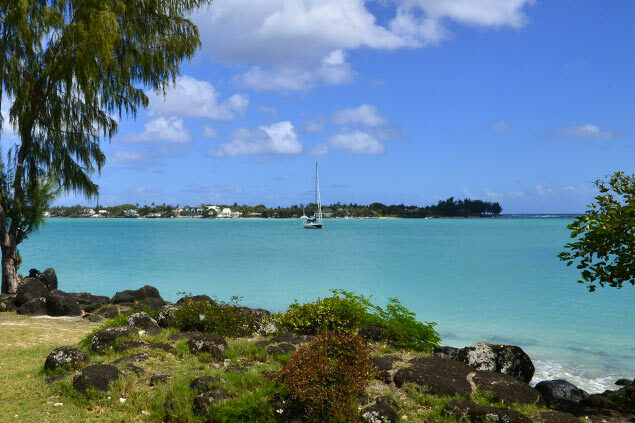 On this sunny land you will benefit from the advice of our Mauritian team who will welcome you and invite you to visit enchanting places like the bay of Tamarin, the sumptuous botanical garden of Pamplemousses or the Earth of the Seven Colors of Chamarel. 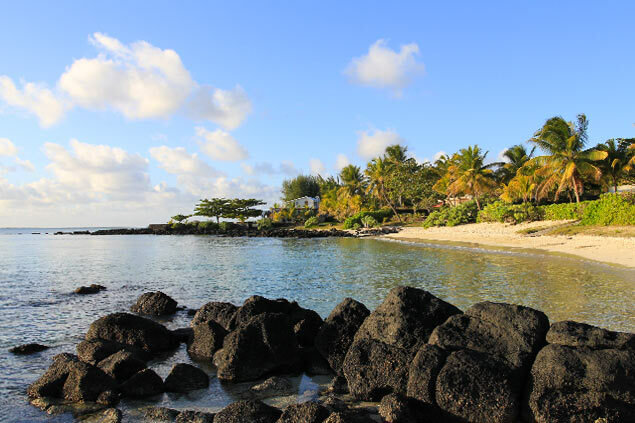 Whatever the coast where you want to put your suitcases for this Mauritian stay, Villanovo will offer a villa rental that meets your expectations. Thanks to our know-how and our experience of more than 10 years in Mauritius we have selected for you houses with attractive views and each offering an exceptional level of comfort. They are at the edge of the most beautiful lagoons in Grand Bay, Calodyne, Pereybere, Roches Noires, Tamarin ... for a beach front stay! In addition to their exceptional comfort, you will find its house staff who will take care of you, but also make you live a true local experience. In particular our cooks who will make you discover the varied gastronomy of the island, where one finds there its colonial history which offers a mixture of European, African, Asian and local flavors. Contact now our advisors who will be pleased to offer you some beautiful properties and tailor-made services for your next rental villas in Mauritius. Our dedicated booking and concierge service for villa rentals in Mauritius starts from the very first moment you contact us to the last moment of your departure. Our villa specialist Evane is an expert at selecting the villa in Mauritius that will satisfy you. She will guide you to choose the right property in Mauritius and they will work with you to plan your vacations according to your needs and requests. We are there for you at arrival arranging taxi, limousine or minibus transfer to your villa, overseeing all details including car rental arrangements if required. 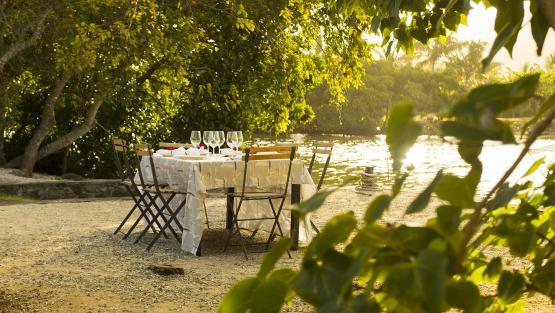 Our local hosts Anne, Véronique and Norbert will help you book the best or trendiest restaurants, share her secret places to eat, to shop or to go out or visit, introduce you to the most beautiful beaches. The villas staff will also be able to assist you anytime and take care of all requests you may have during your stay. 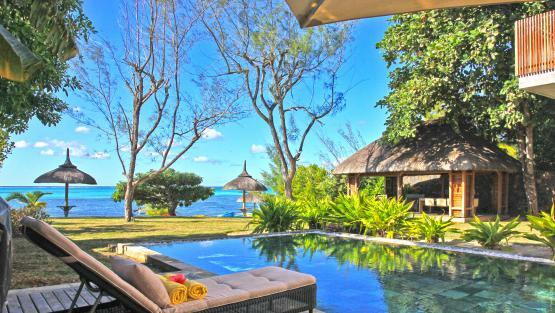 Luxury villas in Mauritius: Villanovo offers a unique selection of holiday rentals in Mauritius. We handpicked the best properties of Mauritius, beach villas and pool villas with great views of the crystal clear lagoons. Our local team and concierge service in Mauritius is here to help you spend a dream vacation with your family and friends. 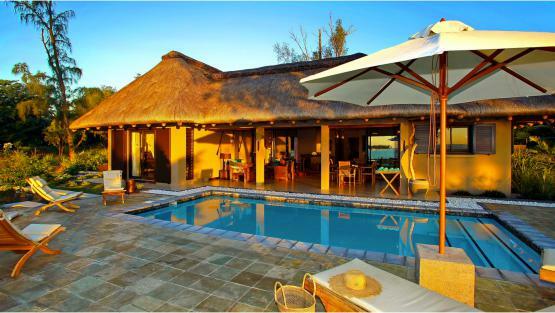 Enquire with our team of specialists and book with us a luxury villa rental in Mauritius.